A huge Thank You to everyone who came out to see KAMP and supported the show. We are proud to say we are now the most popular Neptune Studio Series show of ALL time! 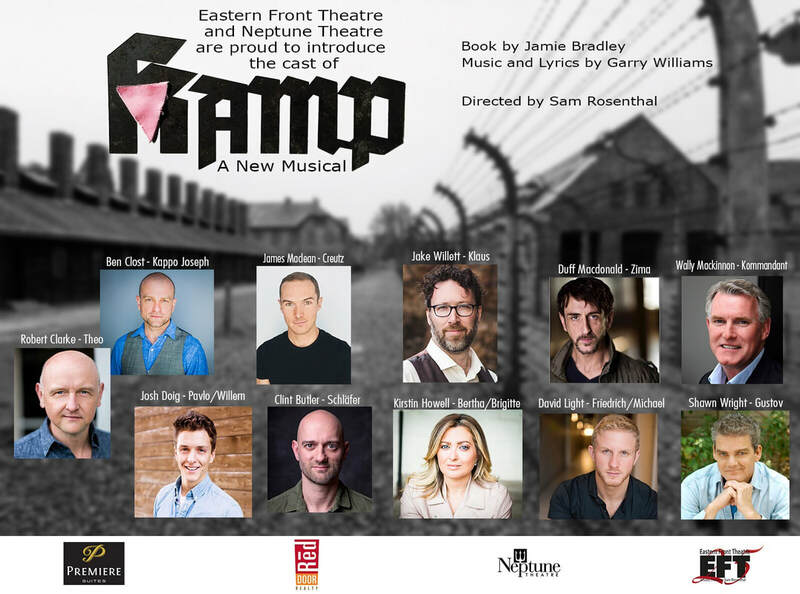 ​A darkly comedic new musical about a group of homosexual prisoners interred in a WWII Nazi concentration camp in 1943. Crammed into isolated barracks suffering through hard labour and torture beyond anything imaginable, these men find strength through art by secretly produced a cabaret. Through the characters they create, they use wit, talent and art as a way to survive, hold on to their identity, and maintain a sense of humanity. Based on historic truths and inspired by actual events and people.